Paris Baguette, South Korea's leading bakery franchise, has filed for an injunction against the labor ministry over its order to directly hire the bakers at its stores, company officials said Friday. In September, the Ministry of Labor and Employment ordered Paris Baguette to recruit 5,378 employees at 3,396 franchise stores who currently work for the franchise's subcontractors, saying it violated the rule that bans a franchiser from managing outsourced employees. SPC Group, which owns the franchise, said it filed an injunction against the correction order on Oct. 31 as it cannot meet the Nov. 9 deadline to recruit thousands of workers. 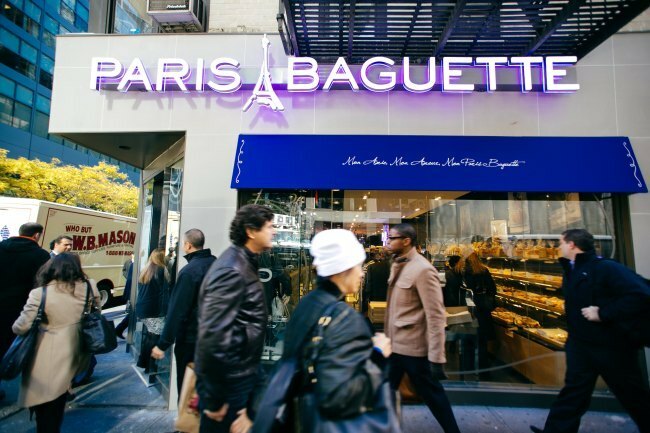 Since the order, Paris Baguette has been pushing for establishing a three-way joint venture with franchisers and subcontractors to resolve the legal problems. The company has requested the ministry to give it more time to discuss the new business model with bakers.